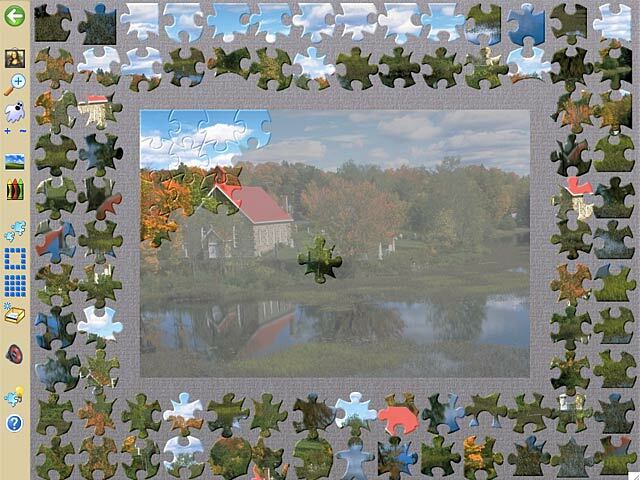 Put together the beautiful jigsaws included, or make your own new puzzles from photos or screen captures in Jigsaws Galore! 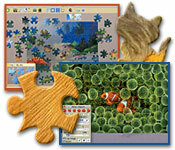 Play through countless puzzles in the ultimate Jigsaw puzzle game. Choose the size, style, quantity, and even the thickness of pieces. 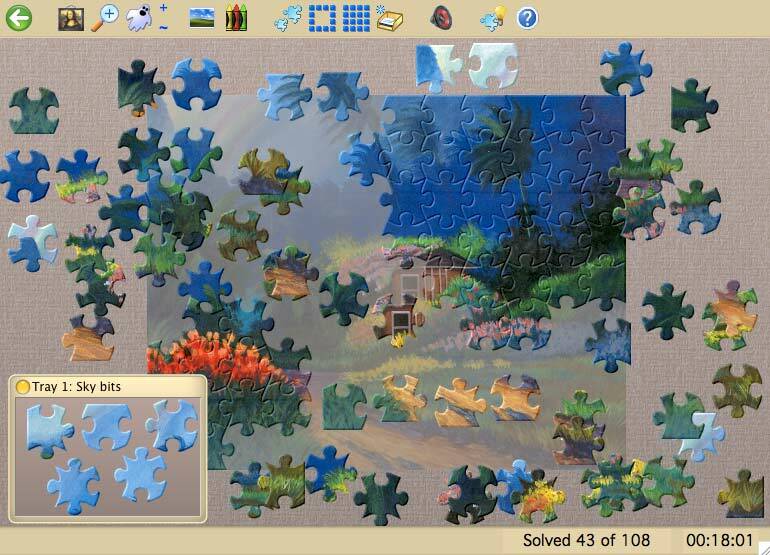 Customize the color schemes and sounds, and create your own handy trays to separate pieces from one another. 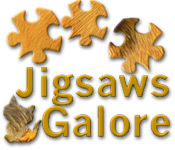 The ultimate Jigsaw puzzle game!